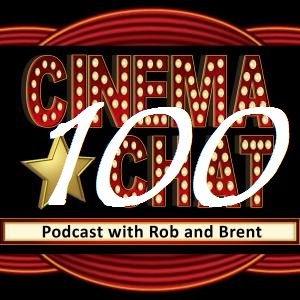 It’s SHOW 100!!! Join us along with Reggie and Josh to talk about what this little show has become! Thanks for listening to us for these past two years. I hope you’ll stick with us for another 100 or so!